Inspired by Kim I decided to recreate the baby pink look and gathered together all my light pink make up. This was the lip combo I came up with and love it. I have also worn Nars Turkish Delight on top of the lipstick as it gives a lovely milky pink finish. I have also being wearing this blush in my quest to recreate Kim's make up but I think I need a lighter pink. 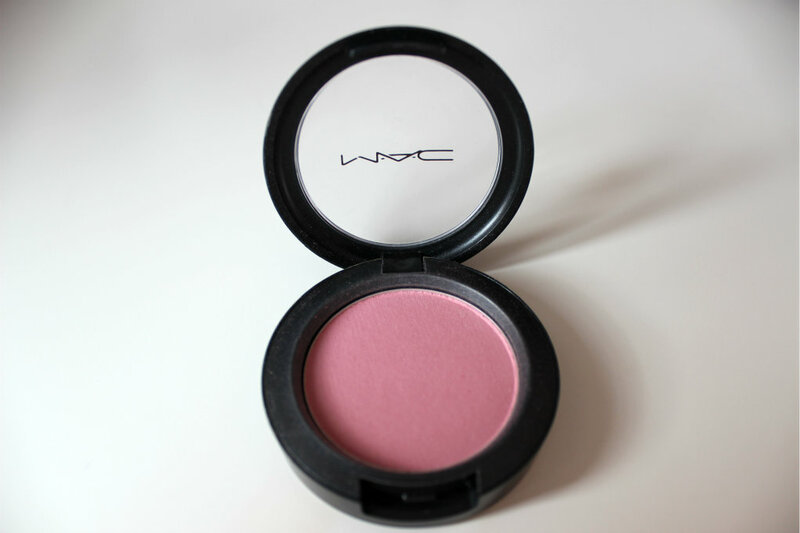 I would say for the past 3 months I have worn Mac blush in Lilicent creme blush every single day so I have welcomed the change with open arms and am loving the look of slightly flushed cheeks that Well Dressed gives. I bought this eyeshadow in July and have being wearing it constantly. I just wear it alone for a nice wash of colour on the eyelids. I do find it creases at the end of the day but it is not that noticeable so I don't mind. This is a beautiful colour on in so far that it is natural but not invisible. I feel it would suit most skin tones. 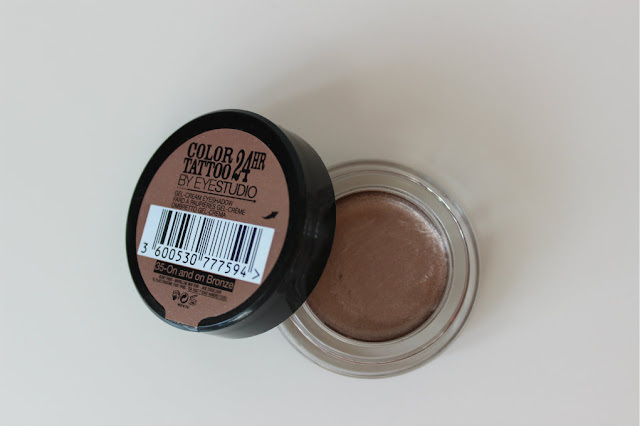 I will review it in comparison to Mac paint pots soon. 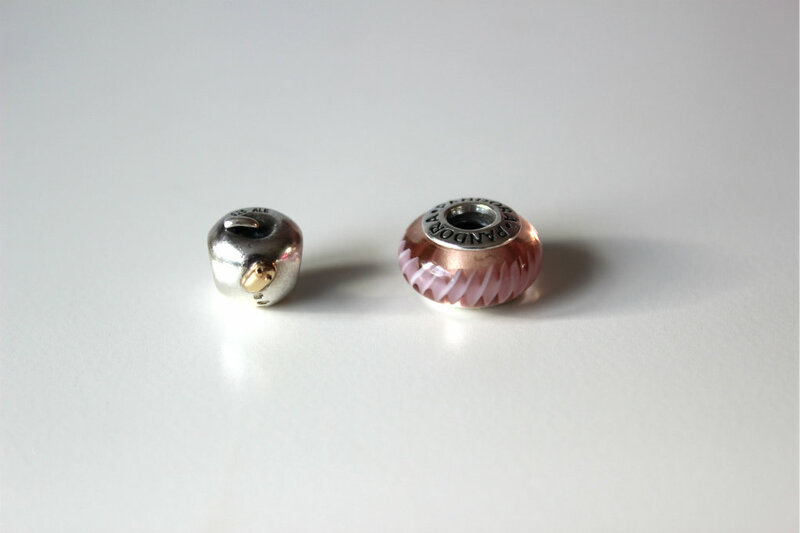 I wear my Pandora most days so it is an all time favourite but this month as a birthday present I received two new charms. I got the two charms whilst on holiday in Portugal so I will always have fond memories of them. The apple symbolises my obsession with everything Mac. This is a running joke in my family as my brother is a software developer and Windows through and through. The pink charm just matches the other coloured charms on my bracelet and I had wanted another glass charm for a while to balance my bracelet. You can see my full Pandora here. I love this magazine so much I actually bought a subscription for it. I have never done that for any magazine before! One of the main reasons I love Stellar is the fact it is an Irish magazine so everything advertised in it is available to me. I also like the variety of articles it contains, from beauty to lifestyle and fashion. This are the only magazines I actually hold onto as I feel I could look back on some of the articles. 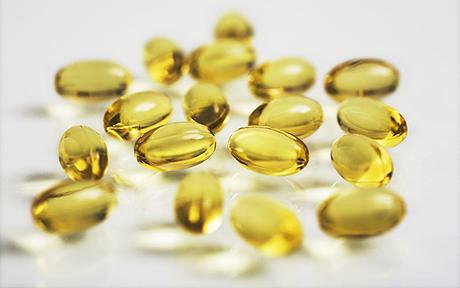 My hair and skin have become extremely dry since coming home from holidays so I have been taking fish oils in order to nourish from the inside out. Sometime I find no matter have much cream I apply my skin is still never moisturised enough. When this happens I start on a course of Omega tablets (sometime I even buy the childrens chewable ones so I can keep them in my handbag) and I also try to increased my water intake. Great favorites! Kim's makeup is gorgeous in that picture. Love you favourites. A couple of them are my all time favourites, like maybelline colour tattoo in bad to the bronze and mac well dressed I wear quite often. I've always wanted a pandora bracelet, the two charms you got are lovely! I saw your post on twitter and had to check it out. I love that picture of Kim, she is so classy and gorgeous! Great favs, I really want to try that Mac blush too! Check out my review of the new Dior perfume! Aha aww bless you with the whole Kim K thing. I bet you look gorgeous with that combo! 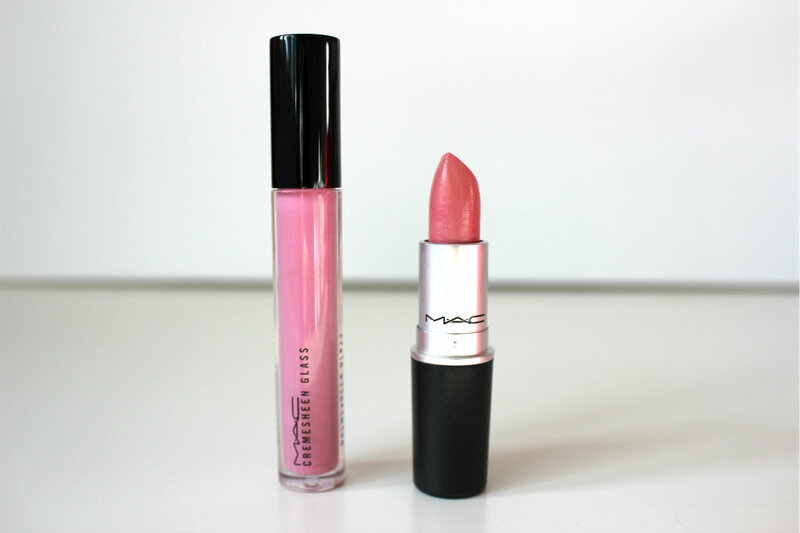 I love Mac products and love the lip color combination you came up with. New follower from the mom blog hop! 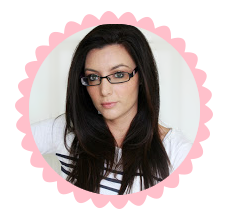 Lovely blog :) I found you through the blog hop and I am your newest follower. feel free to stop by my blog.